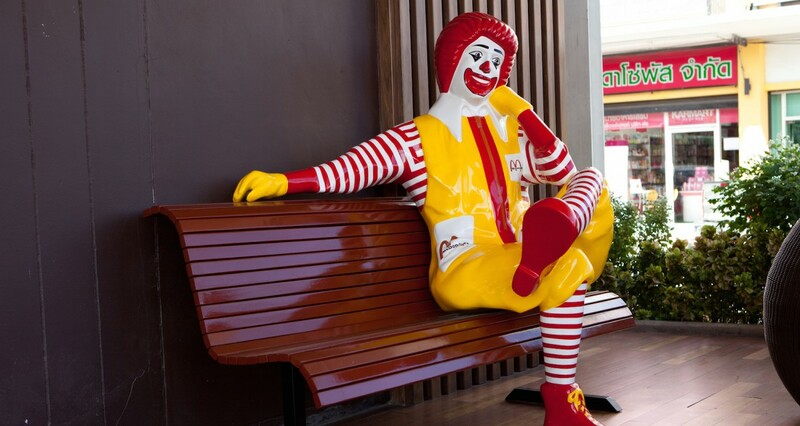 For the last 75 years, McDonald’s has been serving up hamburgers to customers worldwide. 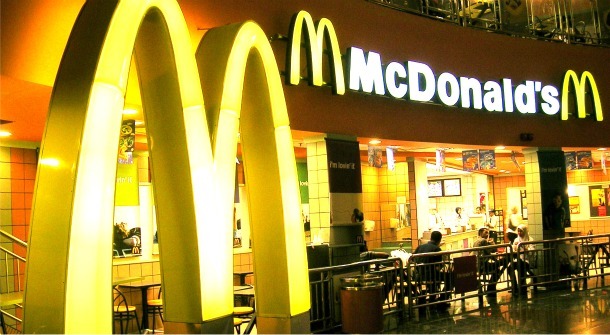 They now serve 68 million customers a day, in 119 countries across more than 35,000 franchises. 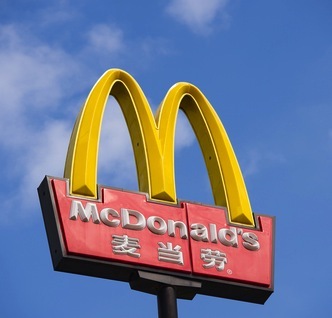 The company was able to scale its business by asking one simple question “Would you like fries with that?” – which has not only contributed to the growth of McDonald’s across the world but also has become an iconic catchphrase on its own. McDonald’s knows a burger never tastes as good if you don’t add on fries, and they’ve used that formula to build a more than $20 billion dollar company — all because of one simple question. While it may not seem like an obvious connection, enterprise software companies can also benefit from asking a similar question. However, implementing this value-add approach across a corporation isn’t nearly as simple as scooping some fries in a box. The big business e-commerce market will be worth $6.7 trillion by 2020, according to a study by Frost and Sullivan, and moving extremely fast. One of the most pressing challenges for sales teams today is balancing customer needs, and this is much more difficult than deciding whether or not to have pickles. A new, more dynamic sales method is needed that allows sales to both respond to changing market demands and land new customers. 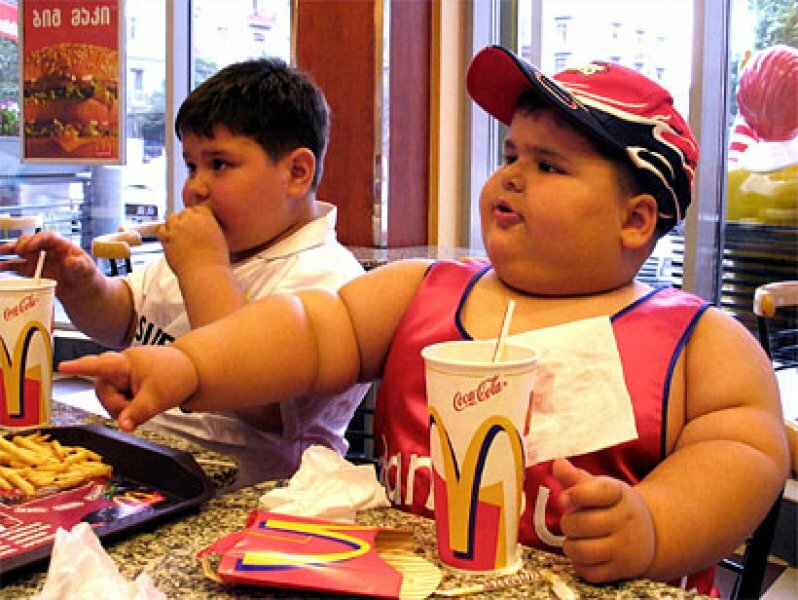 Over the years, McDonald’s has released hundreds of new products but not all have appealed to its customers. The company has killed many menu options from the McRib, to Salad Shakers, to the infamous McLobster because that did not resonate well with customers. McDonald’s is continuing to reinvent their offerings for their ever-changing customer base while still continuing to serve their original menu mainstays. Enterprise companies can take note from McDonald’s failed attempts because ultimately it was more about their customers sentiments than about the product. This applies to sales teams because they should always be attuned to their customers needs rather than just trying to make the sale. Teams need to continue to sell their flagship products but can’t be hesitant to pull a product if it is missing the mark with customers. They need to understand their customers wants and needs in order to develop a good relationship and to keep them coming back for more. Another big step McDonald’s has taken to appease their customers worldwide is by creating customized menus that reflect a Mickey D’s take on cultural standbys. For example, you can get McShrimps in Russia and a host of vegetarian delights in India. Sales teams can learn from McDonald’s by realizing that not every client needs or wants the same thing. Most customers want to customize their orders to fit what their business and it is for them to understand that selling the stand-alone service is most likely never enough to satisfy the customer. One of the of the top things a sales rep can do to keep their customer happy is listen to them. A 2013 Gartner study found that 56 percent of respondents find it extremely important to have a direct connection to their sales rep. In fact, the same study found that more a salesperson listened to customers needs the more likely they were to trust them and convert to a sale. In order for sales to be made either at McDonald’s or in enterprise sales, reps need to listen to their consumers because it benefits not only customers but also the business because happy users mean they buy more. Most people do not walk into a McDonald’s to get just fries. They are there for something heartier, like a burger, or to try a new menu item they’ve seen advertised around town. But with a simple question “Would you like Fries with that?” — the company has been able to sell 9 million pounds of fries every day globally! But McDonald’s just doesn’t stop at asking their customers if they want fries, they continually take it one step further by asking if they want a drink or make it a larger sizes. These incremental sales do wonders in helping them boost their bottom line and contributed to their more than $28 million in revenue the company made last year. Just as adding fries completes the meal, adding training to a purchase order completes the product. If a customer buys the product but doesn’t know how to use it, they will never extract the full value from their purchase. A good salesperson knows that suggesting additions to a customer’s order will enhance their experience of the product. And by enhancing their experience of the product, upselling and cross-selling boost loyalty and thus overall revenue. Cloudera takes an interesting approach to ensuring that its sales teams don’t miss cross-selling and upselling opportunities. According to VP of field operations Lars Nilsson, the company realized its renewal rates were beginning to slip because it had not sold enough education or enough services, so it took action. “When we realized that some of those rates were slipping because we weren’t selling enough, we were able to create a process to recommend to sales reps to include these SKUs as they were going through the configuration process,” Nilsson said. Every McDonald’s customers gets asked “Would you like fries with that?” but enterprise customers are more unique and complicated in their needs. Cross-selling and upselling enables sales teams to quickly know exactly the “extra” to offer in the moment. It also saves them time so they can execute while also prospecting new customers and closing sales. As you pay the cashier at McDonald’s for your meal most of the time your fries have already appeared on a tray next to you. This part of the service instant gives the consumer almost instant ROI on their Extra Value Meal purchase. While enterprise solutions that are being sold can sometimes take months to install it is important to show the customer some ROI. According to a Gallup and Harvard University study the average sale in the enterprise takes seven months to close. During that process, it is essential that reps continue to build the relationship with their customer and show them they care about their needs. In the end, asking “Would you like fries with that” benefits everyone. Customers get a more satisfying experience, salespeople close larger sales, and companies get more loyal customers and revenue. That’s something worth thinking about. Big Mac, anyone? Do you agree or disagree with the thoughts above? Let me know what you think in the comment section below.